Between the online & in person ticket sales, we raised over $3,000 for our adoption from this raffle!!! We are so pleased, humbled, & excited with the results of this raffle fundraiser. We greatly appreciate all your support & participation, and we are so happy to already have nearly 25% of the funds needed to complete our adoption. Please pray with us that God will continue to provide as we have need throughout this process, whether it be from more exciting fundraisers, personal savings & additional real estate sales with Tommy’s business, or other generous donations. Thank you! The engine rumbles, the propellers spin, your helmet & parachute are on and everything is clear for take off! The opportunity to fly high in a WWII era P-51 Mustang could be yours! Generally considered the best fighter of WWII, the original P-51 Mustang had a maximum speed 440 mph. Dr. Kendall Wagner, an Orthopaedic surgeon in Fullerton, CA (who Kendra works for) is also the pilot of a P-51 Mustang known as Lady Alice. He is passionate about flying and has several planes at the Chino airport. He has flown in air shows around the country and continues to dazzle and awe people with his fly-bys and cork-screws. He has offered a gift to us in the form of a 45-60 minute flight on his plane to one lucky raffle winner. (Did I mention it’s about $500 an hour just in gas alone to operate the Mustang?) All the money raised by the raffle will be contributed to the Higgins’ adoption fund. The winner and Dr. Wagner will determine the date and time to meet. This is an exciting way to contribute to a good cause. Go For It! Tickets are only $10 each, so you can buy as many tickets as you would like to increase your chances of winning. 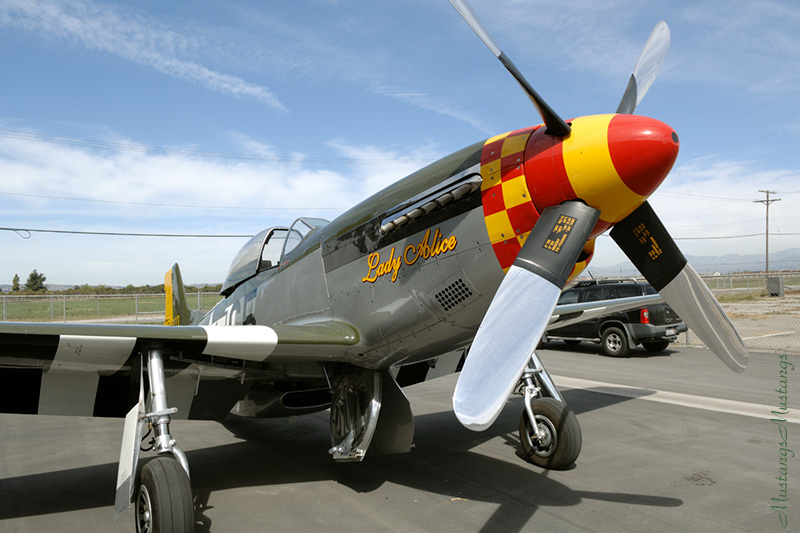 Click on the BLUE “P-51 Flight Raffle” CHIPIN widget on the sidebar to the right to buy your raffle tickets online for a chance to win, or buy tickets from Tommy or Kendra in person from now until February 28th. On March 1st, ONE ticket will be selected at random from all the tickets sold online and in person. Good Luck! 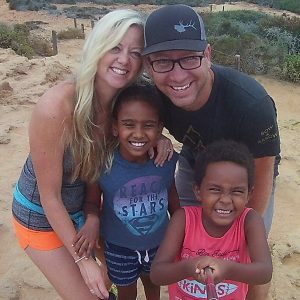 Previous: Adoption Expenses: Why Does It Cost So Much? Next: Home Study Application Complete!